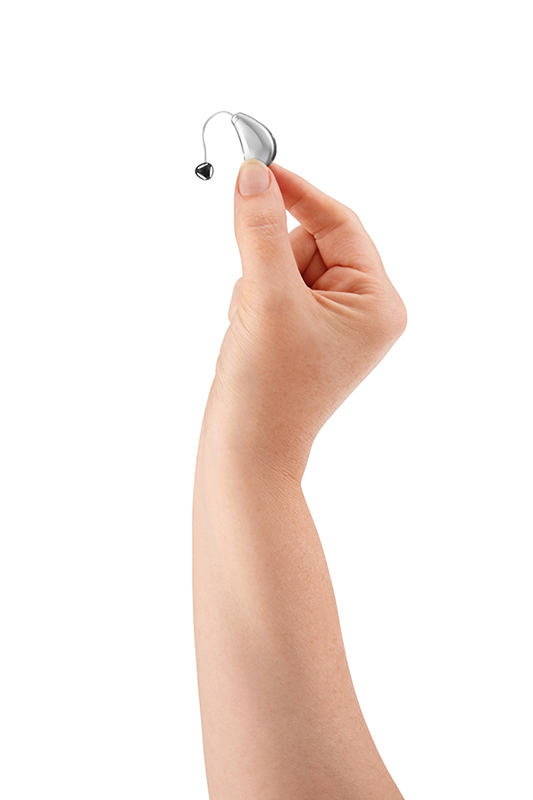 We designed Starkey’s first iPhone-compatible hearing aid to deliver users a seamless hearing experience. 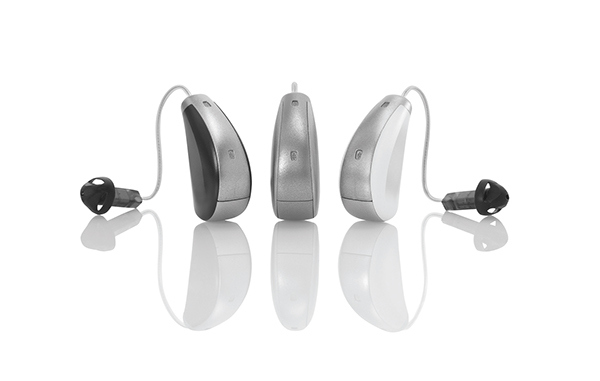 Karten Design continues to erode the stigma attached to hearing aids. More than 48 million Americans suffer from some degree of hearing loss. 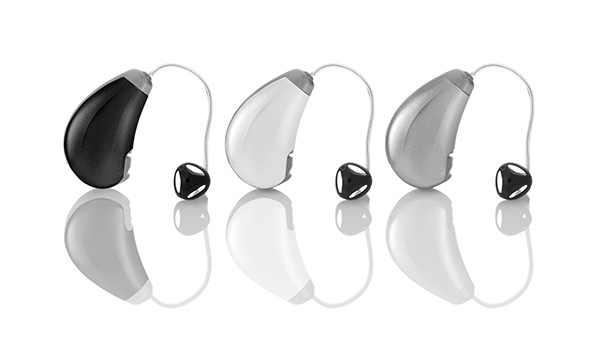 However, the average person waits seven years from the time a hearing aid could help until actually purchasing a set. With Halo, Starkey’s first Made-for-iPhone hearing aid, we targeted a younger, tech-savvy demographic of hearing impaired people, encouraging earlier treatment of hearing loss. Halo is compatible with the iPhone, iPad, and iPod Touch, leveraging iOS functionality and a sleek design language to meet the needs of today’s empowered, tech-savvy consumer. 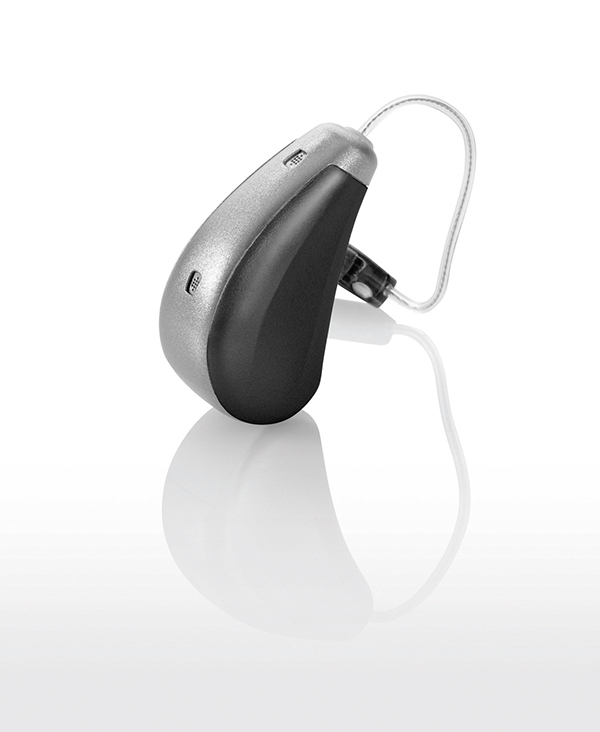 It syncs with the TruLink Hearing Control app to stream phone calls, music, movies, and even Siri® directly to a wearer’s hearing aids. Patients can easily fine-tune volume and tone settings from their iPhone based on their current real-time environment, giving them more control over their hearing experience than ever before. 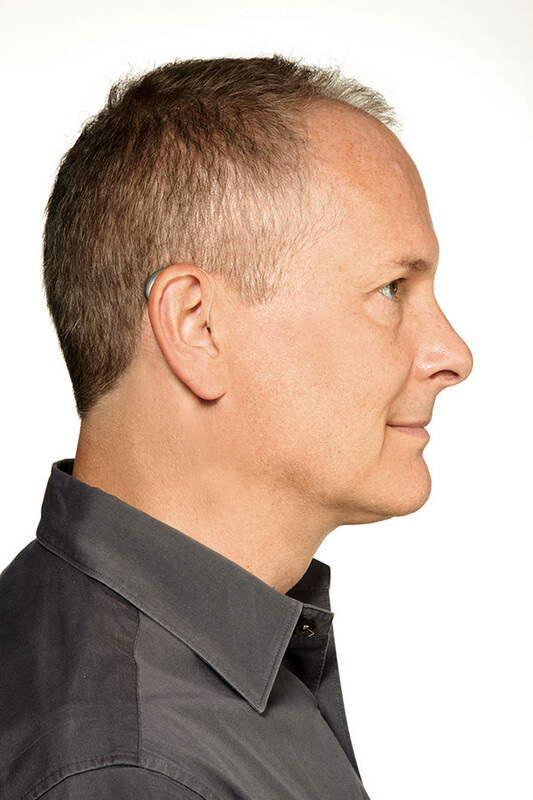 Applying our near-decade’s worth of in-depth research with hearing aid users, Karten Design incorporated new features, such as fewer external controls, a longer lasting battery, and automatic sound adjusting, that simplify the user experience and reduce physical interaction with the device.